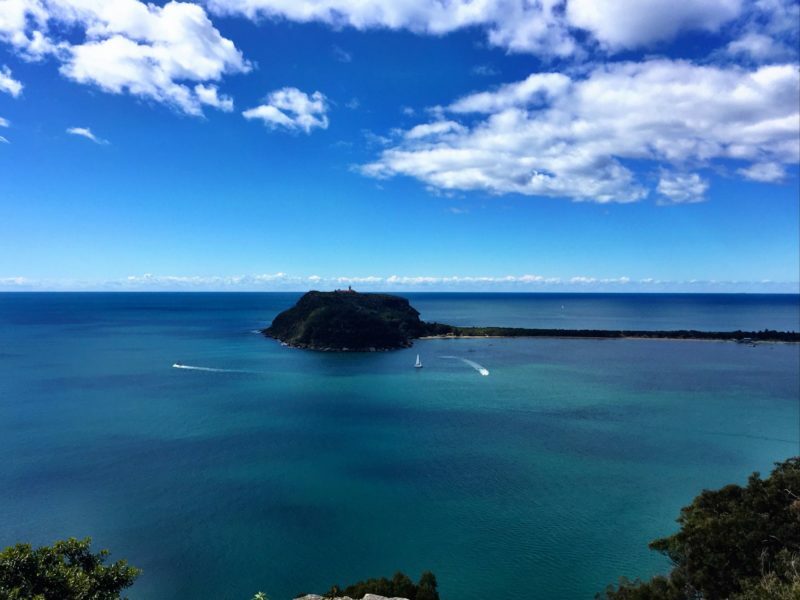 Pittwater Kayak Tours is a small business that takes people of all ages and abilities on 2-3 hour guided tours showcasing the natural beauty of the Pittwater Region. 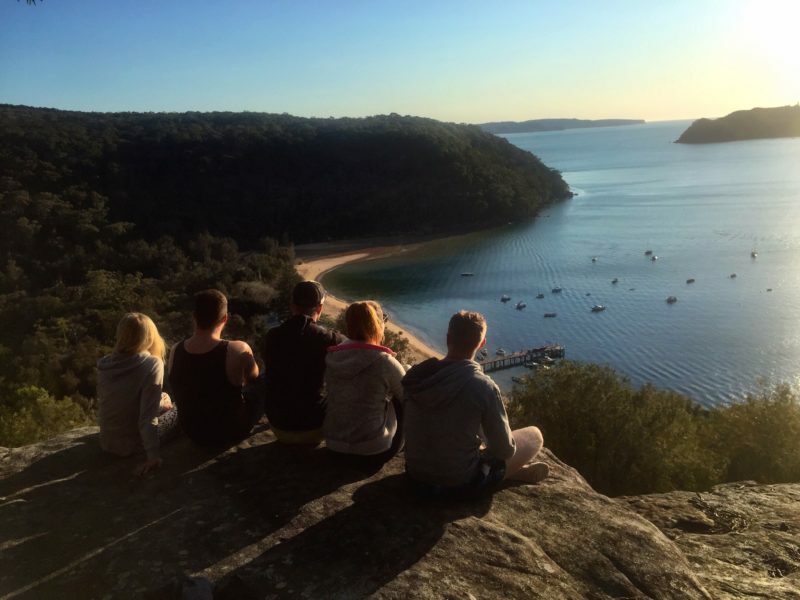 The sunrise tour 6am-8am and the morning tour 9am – 12pm both involve paddling a kayak across Pittwater to a beautiful secluded beach. 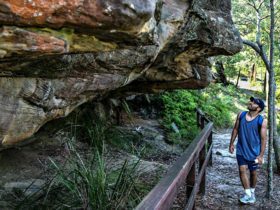 Setting off on a bushwalk through Ku Ring Gai National Park, you will learn about the Aboriginal and European history of the area. 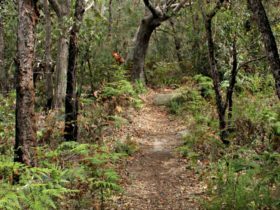 Arriving at the highest point of the bushwalk you will be rewarded with breathtaking views of Pittwater, Palm Beach, Barrenjoey and Broken Bay. Time for a light snack and some photos before making your way back down for a swim in the calm crystal clear water to freshen up. All photos taken by Pittwater Kayak Tours will be uploaded to Facebook free of charge for guests to view. Pittwater Kayak tours also caters for corporate groups and birthday parties. Tours can be tailored to suit individual and group outcomes. Only 30kms from the Sydney CBD, you’ll feel like you’re in the middle of nowehere as you relax and unwind, immersing yourself in the tranquility of the Pittwater region. Pittwater Kayak Tours are for everyone. Depart at first light and enjoy the peace and tranquility of how quiet and calm it is at this time on magnificent Pittwater. Set off for the western foreshore as the soft morning colours start to filter through creating a silhouette of Barrenjoey Headland and the Norfolk Pines on Palm Beach. 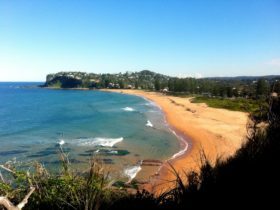 Arriving at one of the picturesque beaches on the Western foreshore near day break, bask in the sun’s warming rays and soak up the atmosphere. You’ll think you’re on a deserted island. Bush walk in Ku Ring Gai National Park as the kookaburras welcome the morning sun. 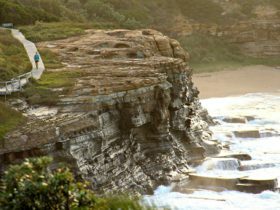 Once you arrive at the view point, marvel at the breathtaking views that unfold of Pittwater, Barrenjoey Head and Palm Beach. Enjoy a light snack before heading back to the beach for a well deserved swim in the calm, crystal clear water. You’ll be packed up, having finished your daily exercise by 8am with an upper and lower body workout involving good core strength throughout. Refreshed and energised, ready to greet the day and whatever challenges it may bring. Arriving at the picturesque Palm Beach area you will first receive a personal floatation device, kayaking instruction and safety brief. A three hour tour involves a guided paddle on beautiful Pittwater where you will pause to raft up to keep the group together and learn about the Aboriginal and European history of the area. 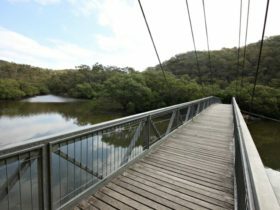 Arriving at a remote beach you will disembark for a scenic bushwalk through Ku Ring Gai National Park with breath taking, panoramic views of Pittwater, Barrenjoey, Palm Beach and Broken Bay. A light snack is provided with the option for a swim in the calm, crystal clear water of Resolute Beach. 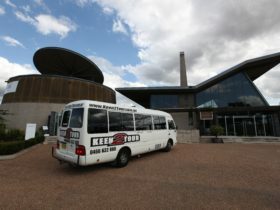 Depending on the route taken there will be opportunity to explore Aboriginal Caves and WWII bunkers. If time permits, thrill seekers will have the opportunity to jump off the wharf. All photos taken by Pittwater Kayak Tours will be uploaded to facebook for guests to view. 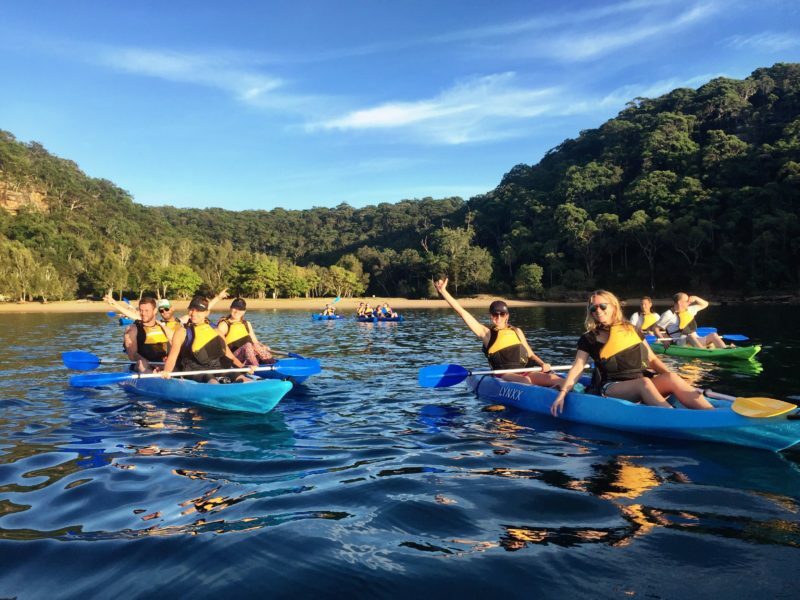 If you’re looking for ways to reward staff or entertain clients, Pittwater Kayak Tours offers a range of corporate events that provide you with the perfect opportunity to do something spectacular. For the more active, take on the Let’s Get Physical tour where you’ll be involved in range of more intense kayaking, swimming and running activities. Sessions usually go for 3-4 hours, however if you’d like to make a full day out we can provide extra activities and a catered lunch for an additional cost.